Moxie Bookkeeping is a holistic full-charge bookkeeping & consulting service. From data entry to report analysis, we go beyond the bottom line to help you reach your goals while sticking to your values. With a backgound in Banking and Financial Services, Tracy came to Moxie in 2012, and became a partner in 2015. Tracy specializes in client relations, workflow management, and technology integrations. Clients of Moxie Bookkeeping Inc connect to a range of banks via Xero. 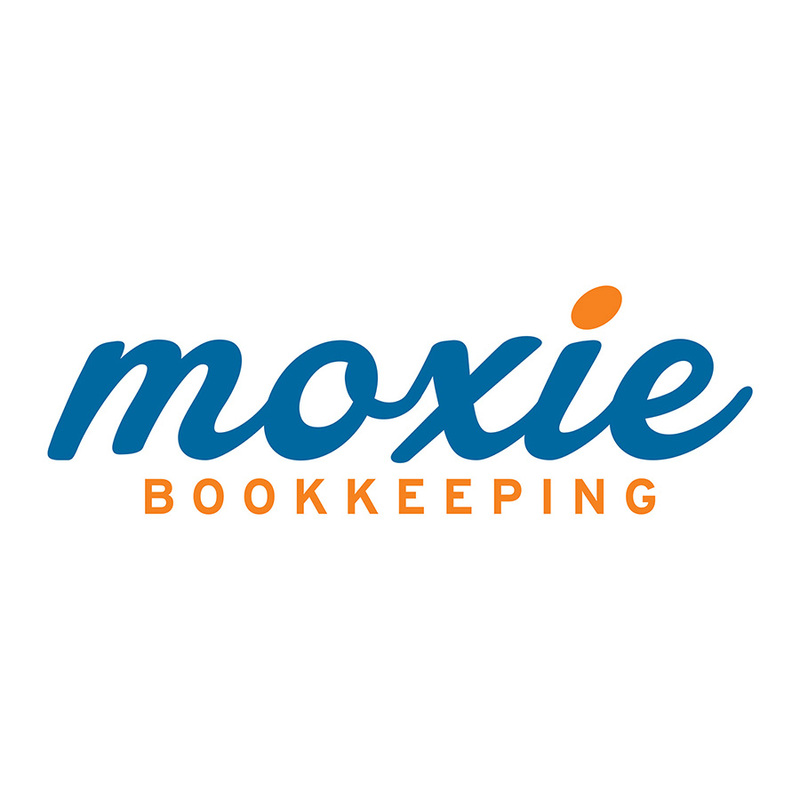 Moxie Bookkeeping Inc specialises in working with some of those banks; they can help with setting up bank feeds, and are knowledgeable about accessing bank loans and streamlining payments through Xero. Moxie Bookkeeping Inc works with businesses across a range of industries. They specialise in helping to choose apps that integrate with Xero to boost business performance for some of those industries. Moxie Bookkeeping Inc serves clients who use 12 different apps that connect and integrate with Xero. Xero is beautiful online accounting software for smaller businesses. Moxie Bookkeeping Inc can help make your switch as smooth as possible.